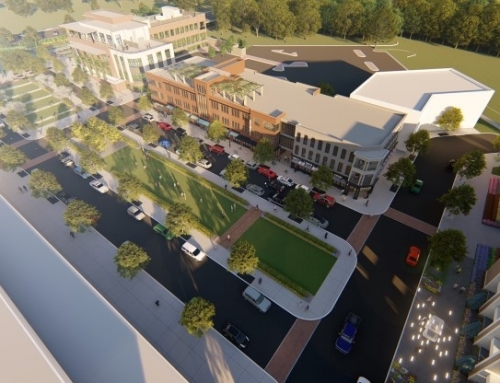 TSW was retained by the City of Duluth to develop their Downtown Master Plan. 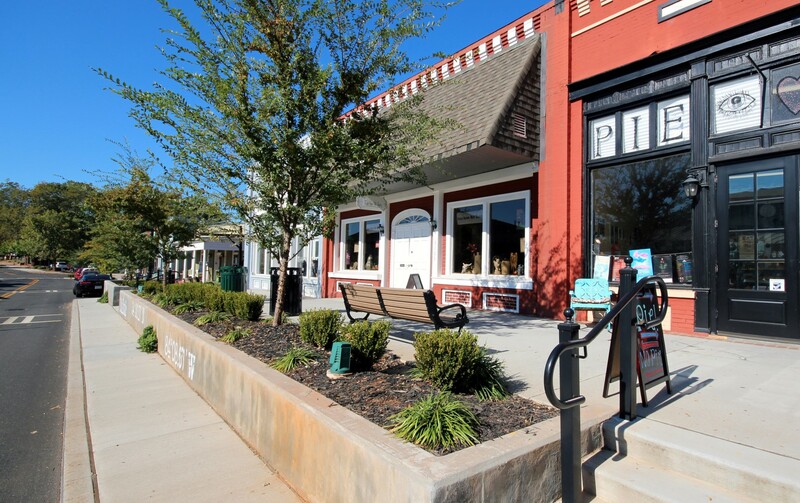 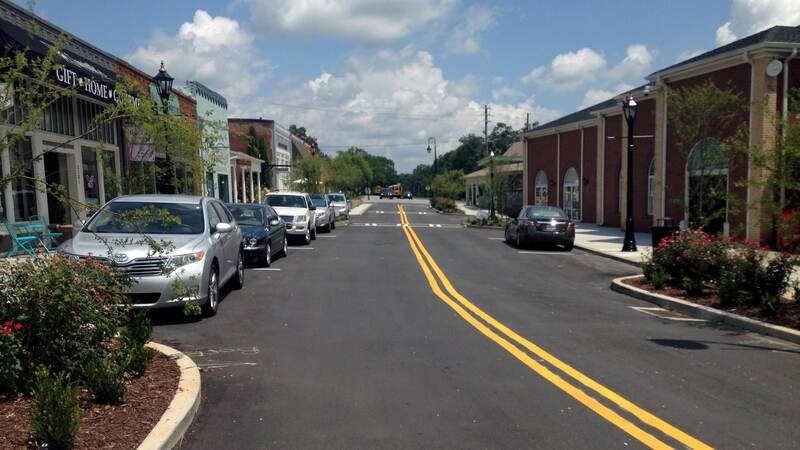 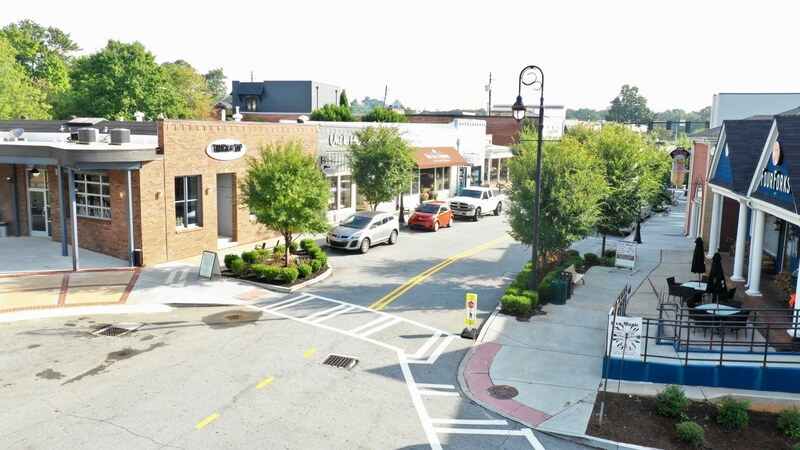 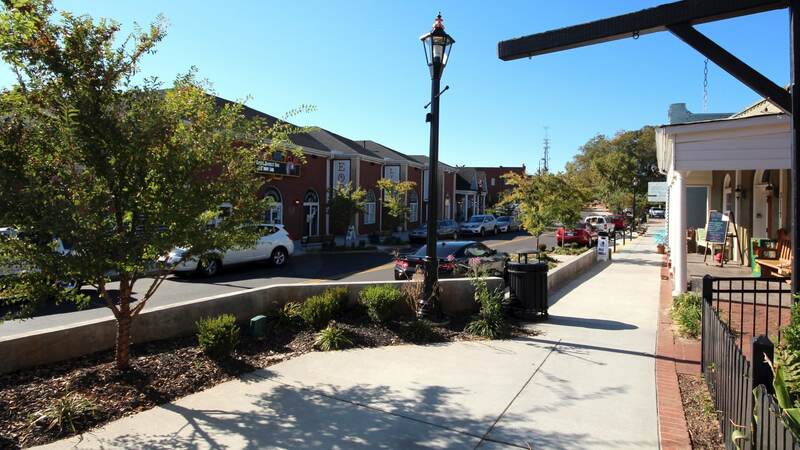 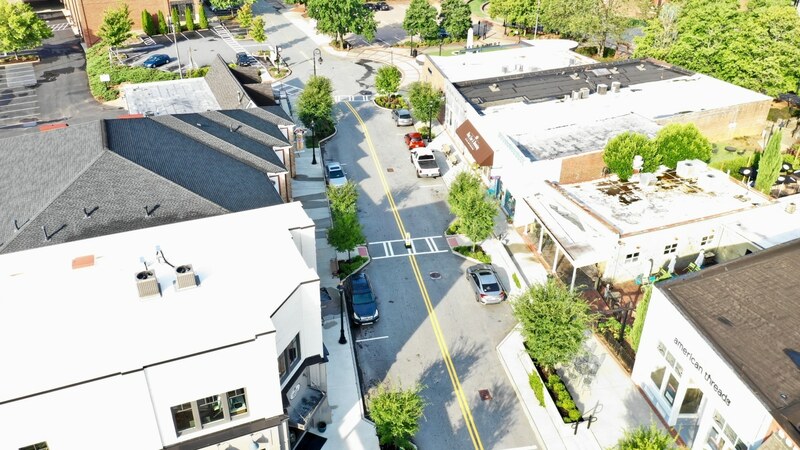 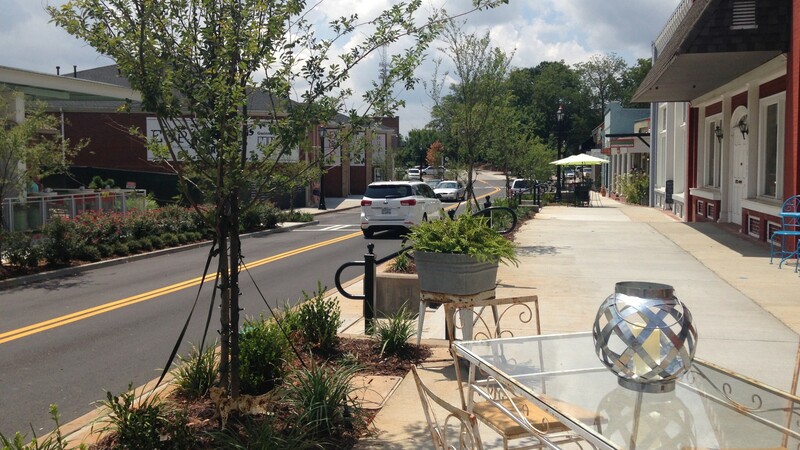 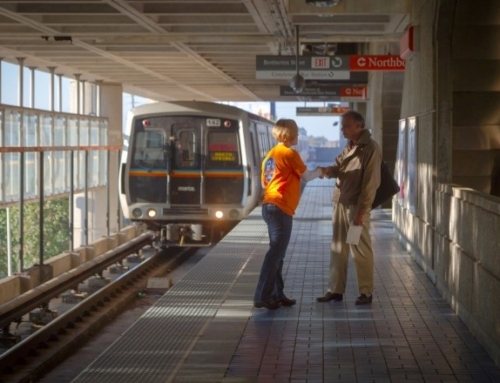 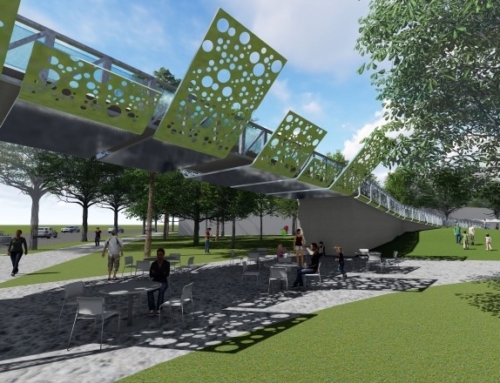 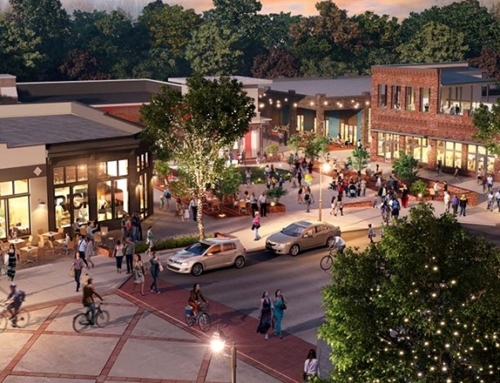 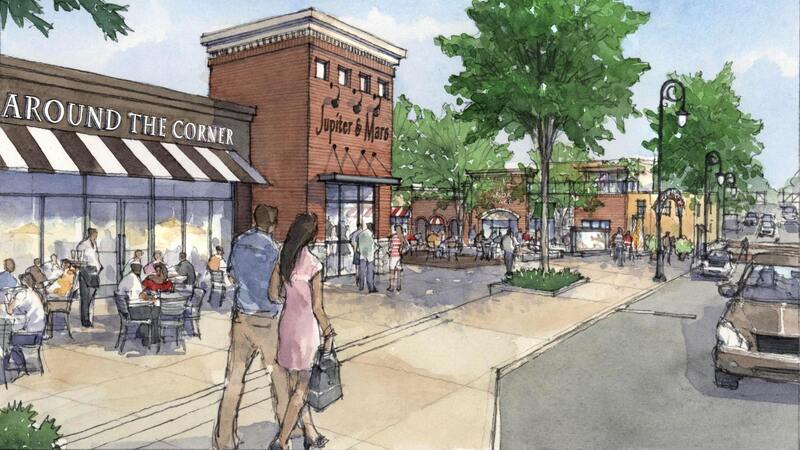 After the approval of the Master Plan, TSW developed schematic design and construction documents for the city’s main corridor, Main Street, following GDOT guidelines and requirements. 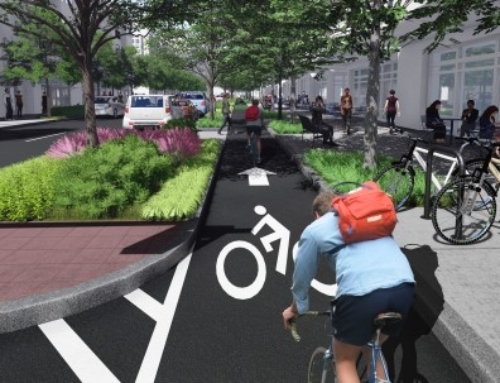 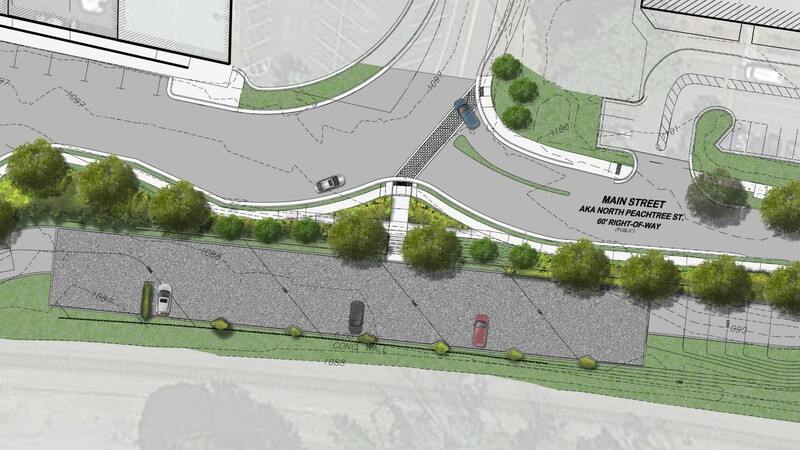 The streetscape design is the first phase of improvements along the corridor, focusing on providing a safe and comfortable pedestrian environment, including ADA access. 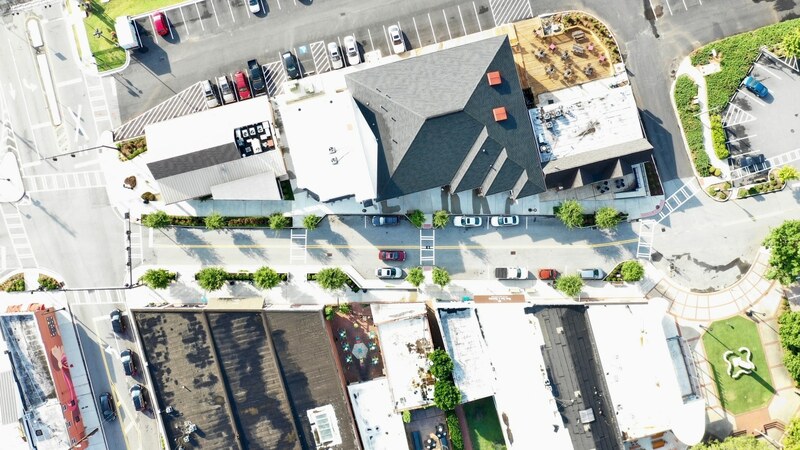 TSW has been retained for Phase II, which includes additional blocks along Main Street.